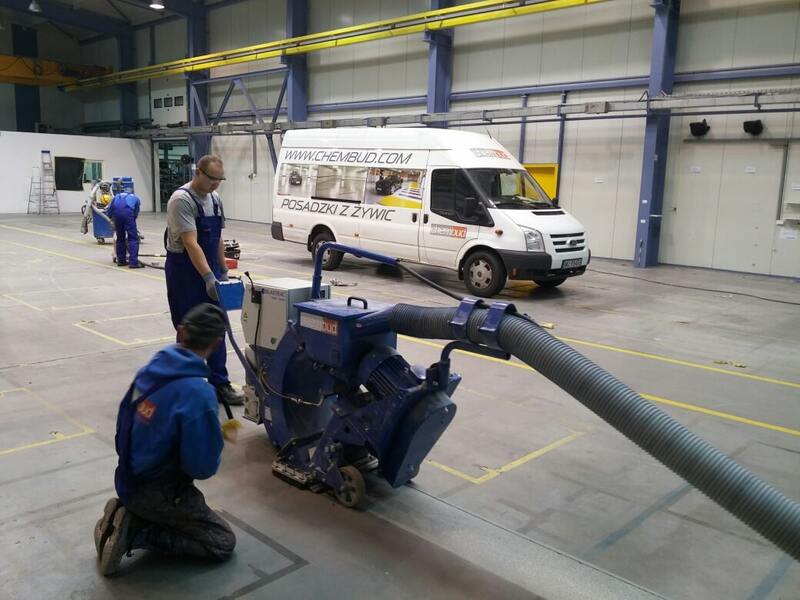 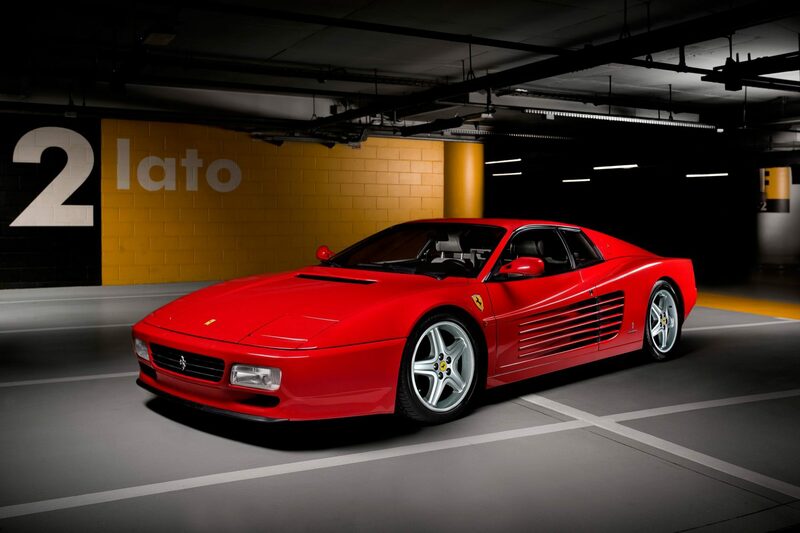 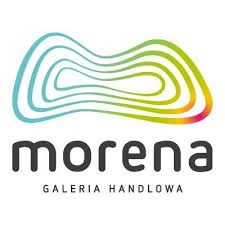 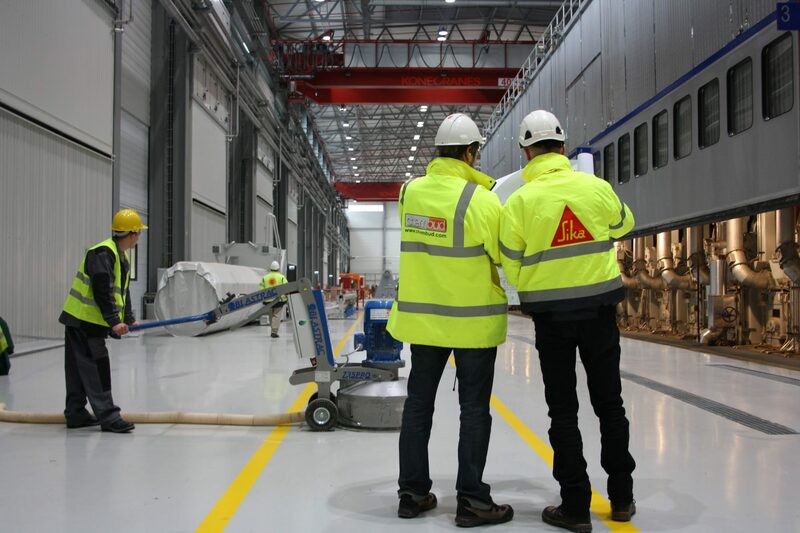 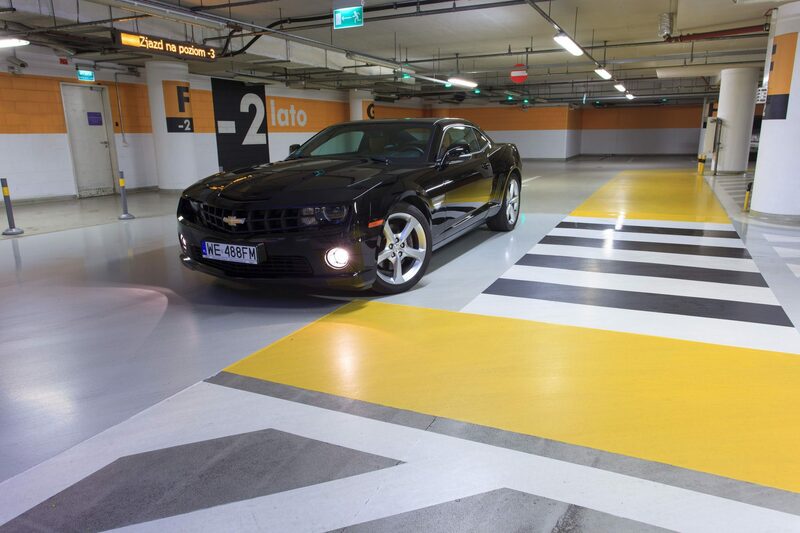 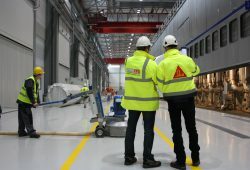 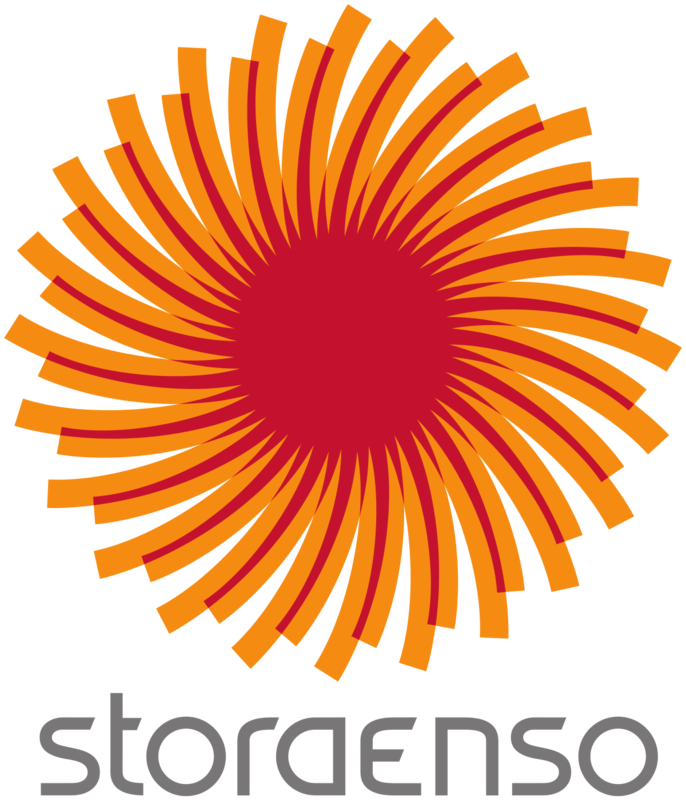 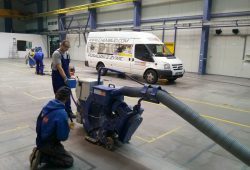 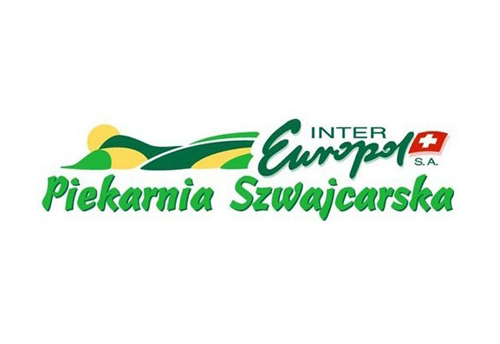 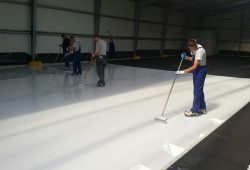 Almost 30 years of experience in the world of industrial floors in Poland and Europe. 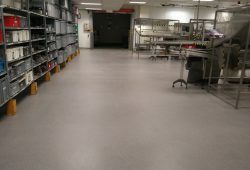 The Chembud company was founded in 1991. 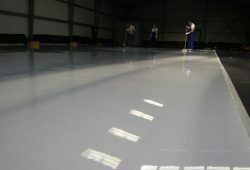 We specialize in industrial resin floors. 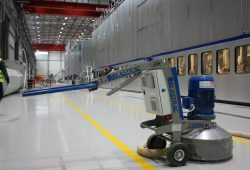 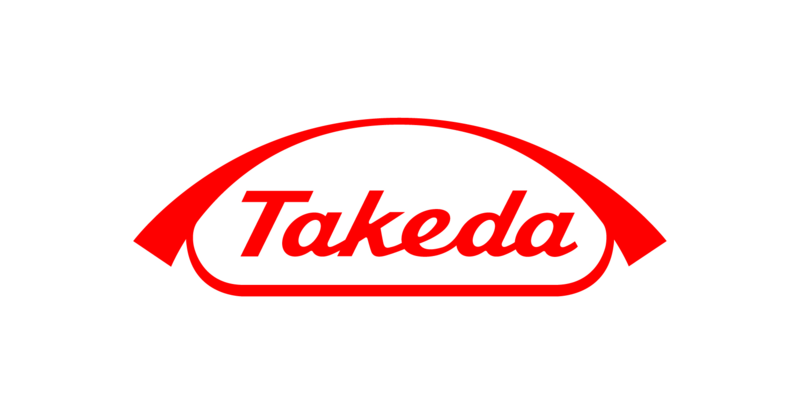 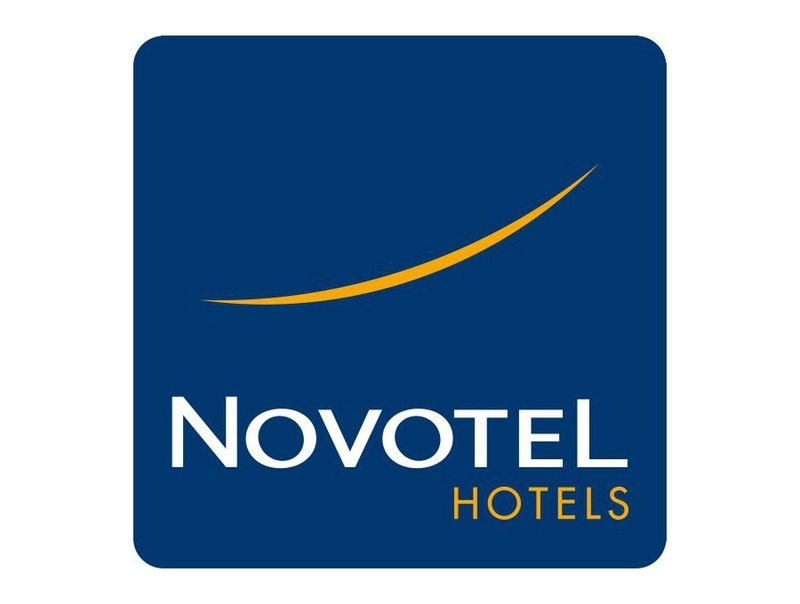 We are a leader in our industry. 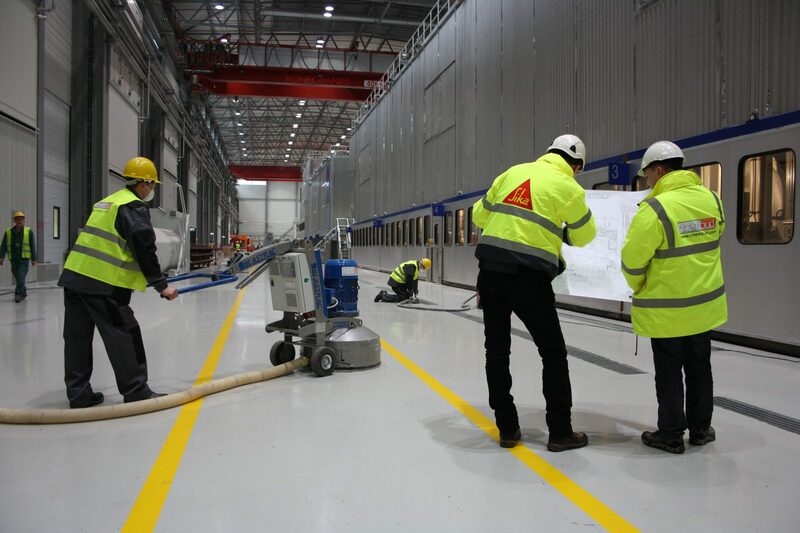 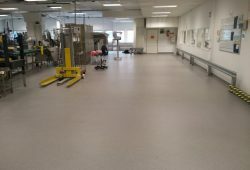 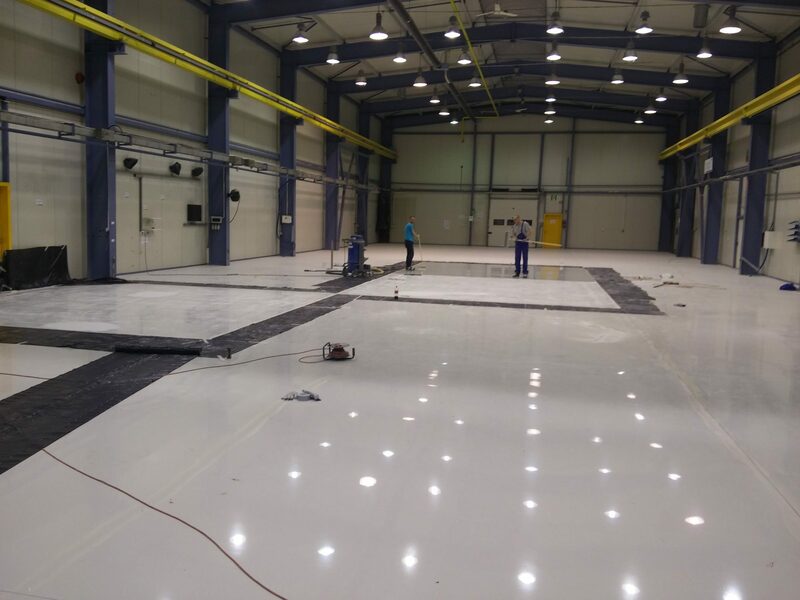 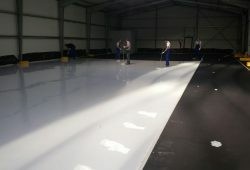 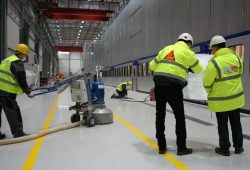 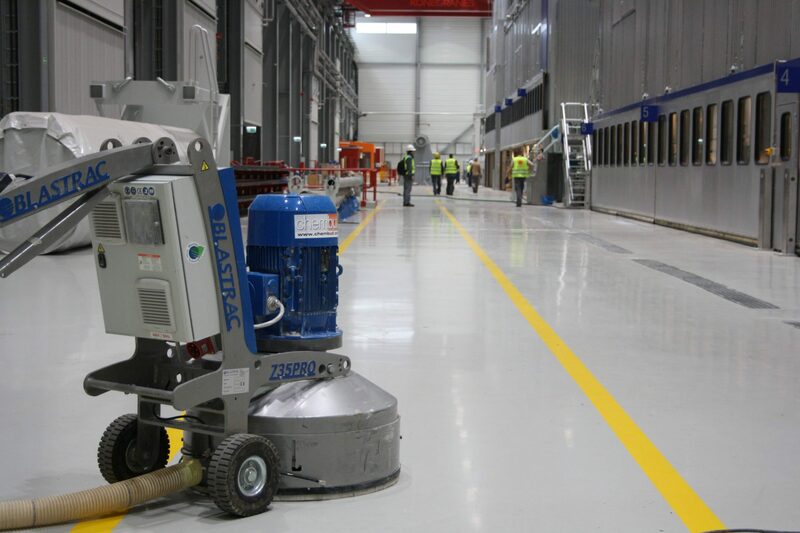 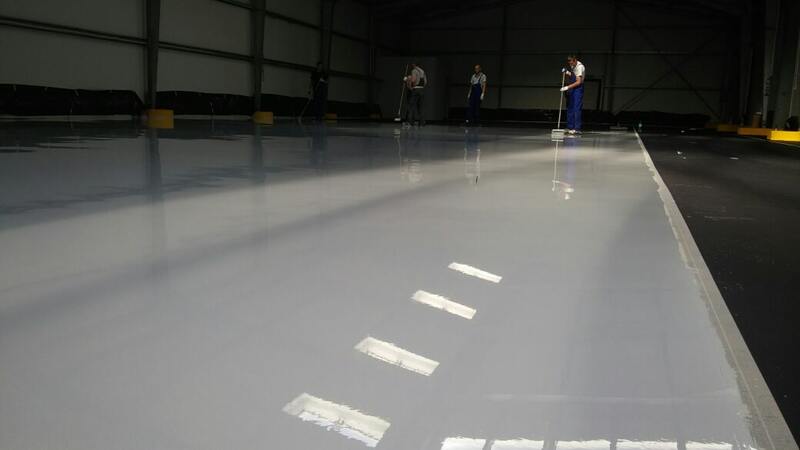 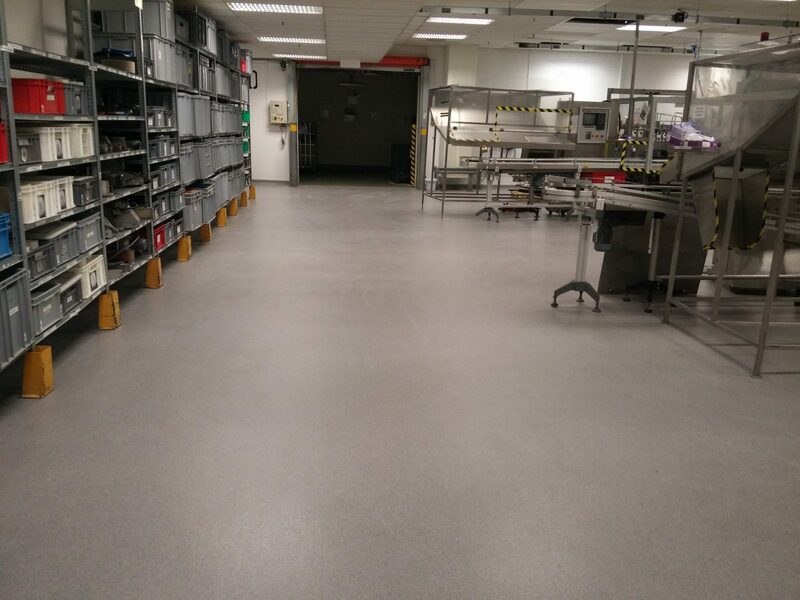 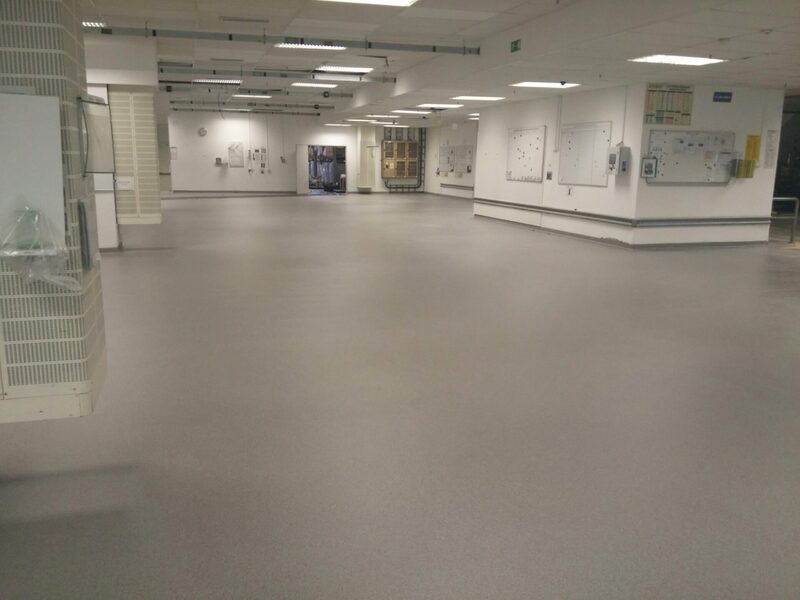 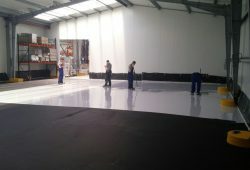 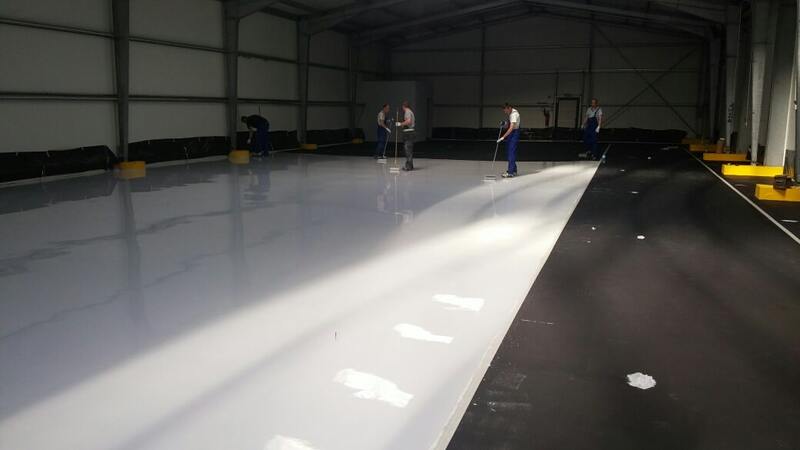 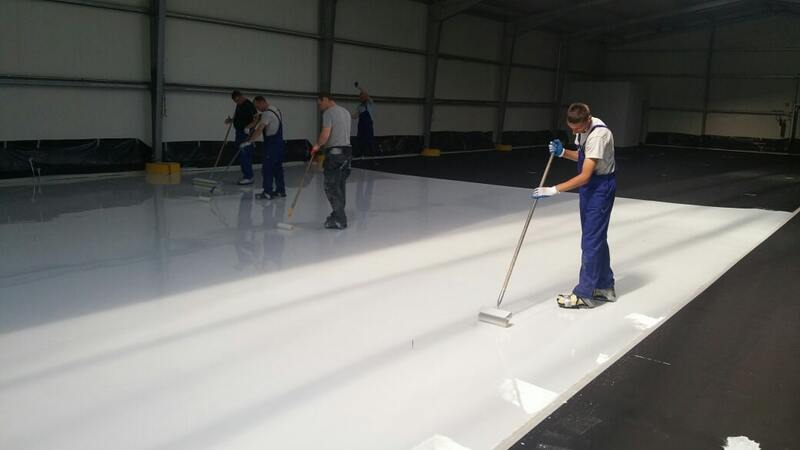 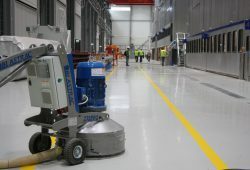 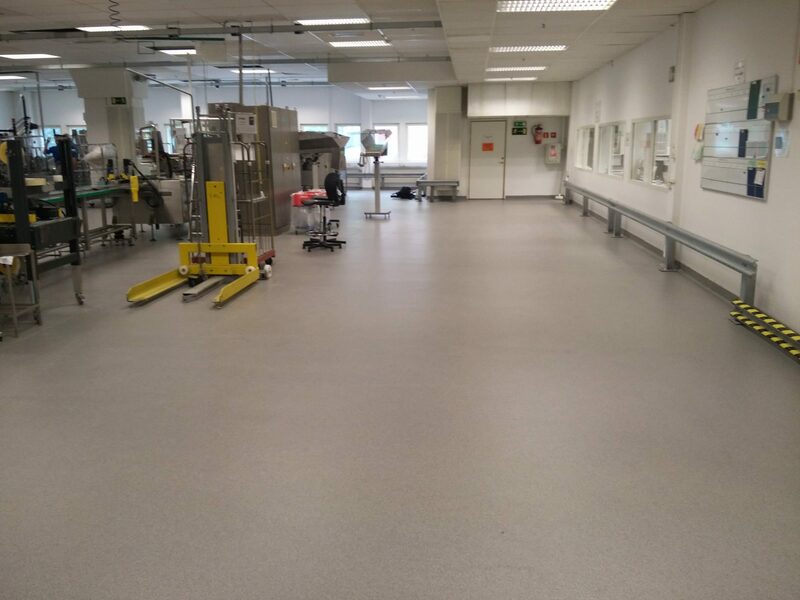 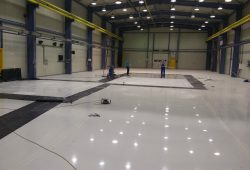 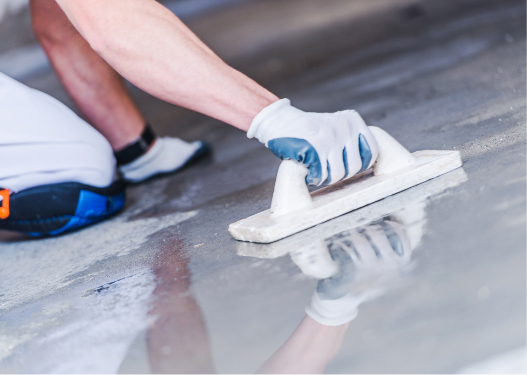 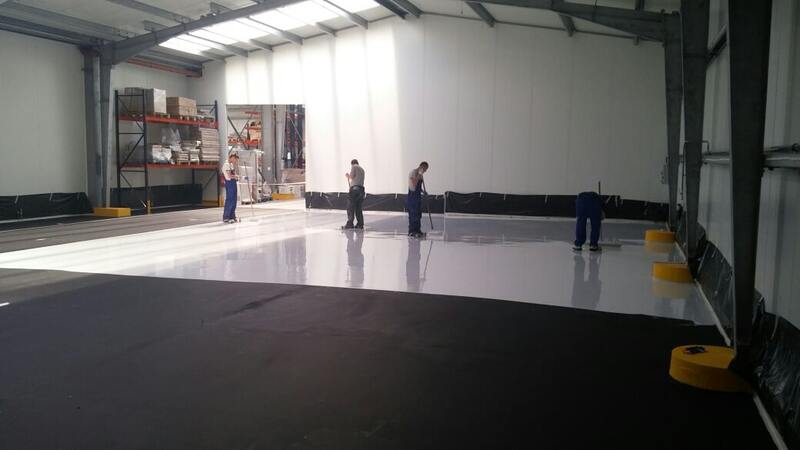 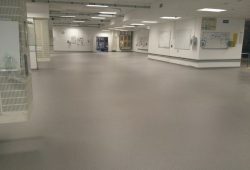 In recent years, we have made over 500,000 m2 of resin floors. 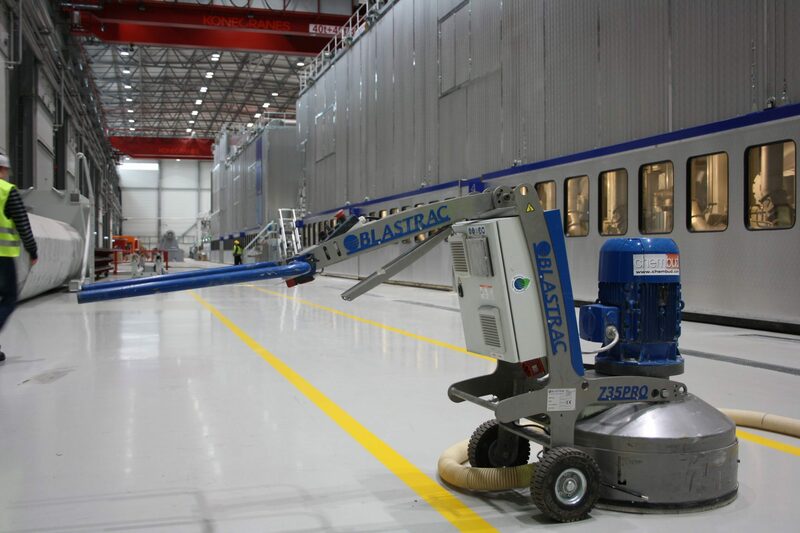 We have the most modern concrete processing equipment from HTC and Blastrac with a grinding efficiency up to 5,000. m2 per day!